The Lil Smokies will be featured at the 2019 Bonfire Block Party’s Sunday Sayonara closing concert and brunch on Sunday, June 2 in Downtown Eagle - tickets are on sale now. Photo by Lisa Siciliano. Sunday Sayonara closing concert and brunch will feature bluegrass phenoms, The Lil Smokies. J. Roddy Walston & The Business and Ripe have been added to the 2019 Bonfire Block Party lineup. 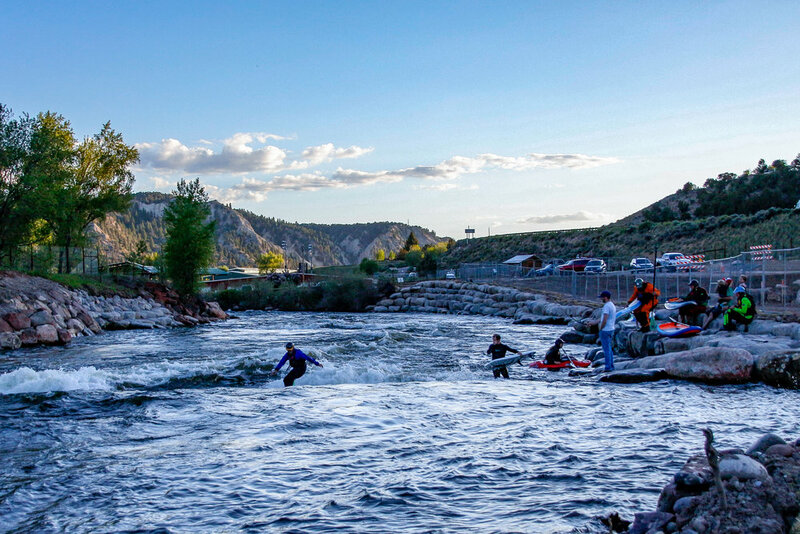 General Admission and VIP Experience tickets are on sale now for the event taking place May 31 – June 2, 2019 in Eagle. Bonfire Brewing and Optimum Events have added J. Roddy Walston & The Business and Ripe to the music lineup for the annual street party slated for Friday, May 31 through Sunday, June 2, 2019. Bonfire Brewing prepares for the Vail Valley’s sun-filled spring days with the completed construction of their newly-expanded tasting room patio. North Mississippi Allstars, one of the featured bands at the 2019 Bonfire Block Party in Eagle. A special holiday pre-sale starts Friday for all tickets to the 2019 Bonfire Block Party, an annual street party slated for May 31 – June 2, 2019 in Downtown Eagle. Zack Kaplan joined the Bonfire Brewing team in September with a breadth of knowledge and brewing experience informed by his many years in the Colorado and San Diego beer communities. 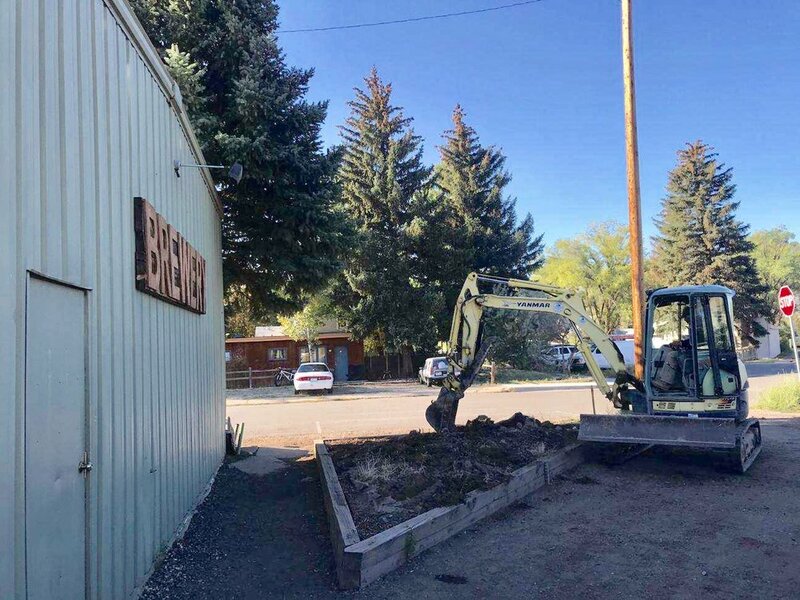 This major expansion of Bonfire’s tasting room patio follows an amendment to the Town of Eagle’s land use regulations pasted September 11, 2018. Bonfire’s contribution secures the naming rights for the Eastern Firepit that serves as a central hub for the park. Nine bands will be featured over two days—Friday, June 1 and Saturday, June 2 in downtown Eagle—along with craft beer, food trucks and, new for 2018, a tented VIP Experience. New Orleans’ esteemed Dirty Dozen Brass Band will play a full set Sunday morning during the intimate breakfast with a full bar featuring Bloody Marys and mimosas. Bonfire began this artwork refresh last year with new Demshitz Brown Ale and Kindler Pale Ale cans followed by the release of WtFO Double IPA cans earlier this month. Bonfire Brewing is among 15 nominees for the Business of the Year category. WtFO is a Double IPA named after WFO, a previously unnamed run at Vail Mountain, and with a nod to the experimental nature of the beer, which contains an ever changing slate of lupulin in all its forms. Grammy-nominated The Record Company performs as part of the two-day street party. The full music lineup will be announced on March 20, 2018. Use the code BONFIRE at checkout for 50 percent off registration. Participants who use the code receive a free beer at the taproom with proof of their confirmation email. Dirty Dozen Brass Band To Play June 1 – 2, 2018 at Bonfire Block Party in Eagle, Colorado.